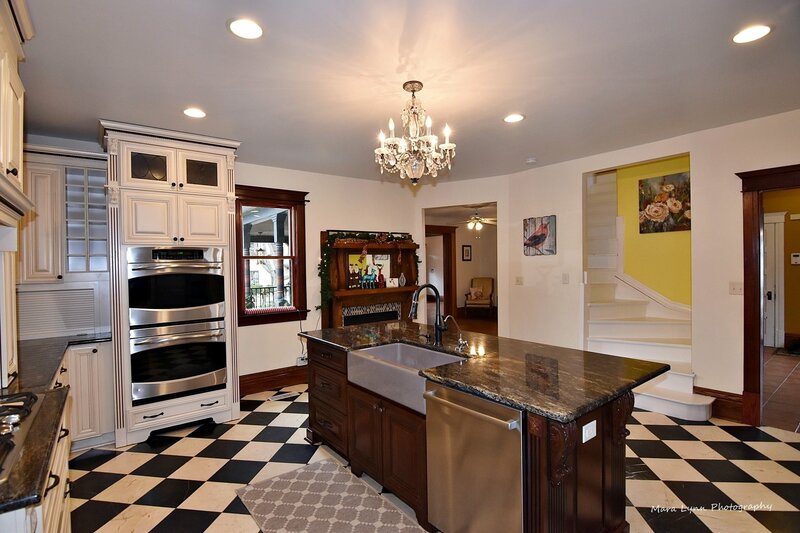 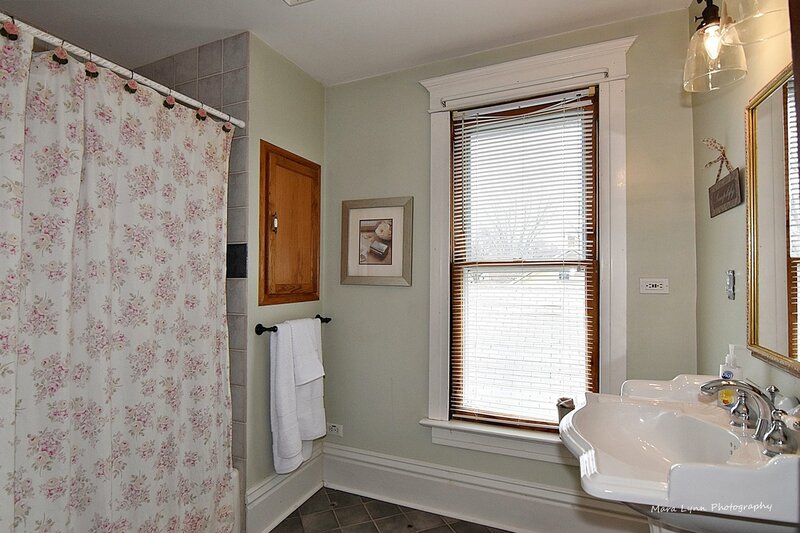 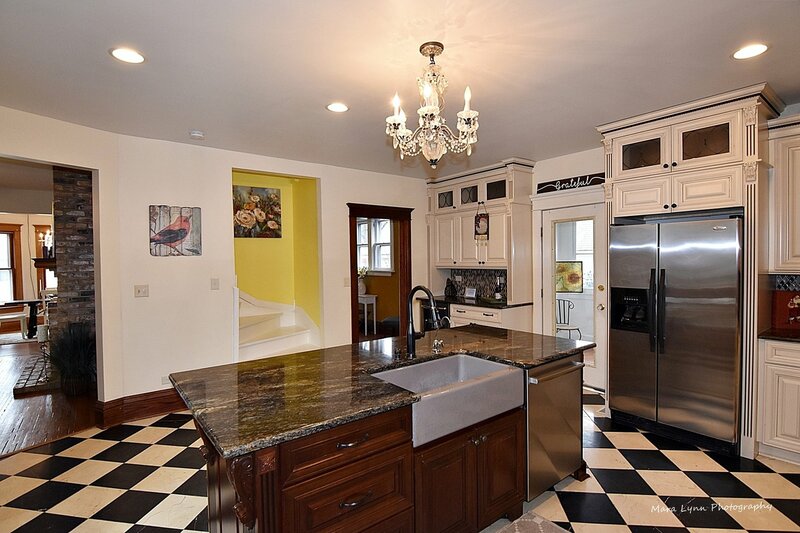 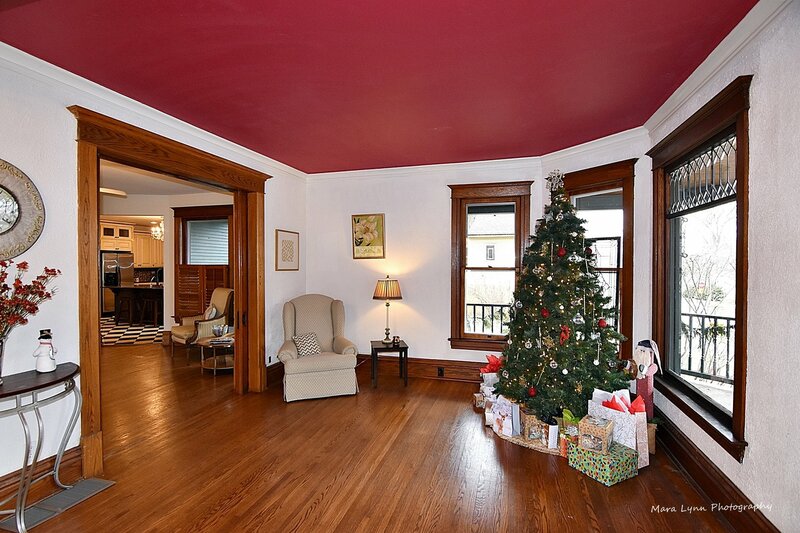 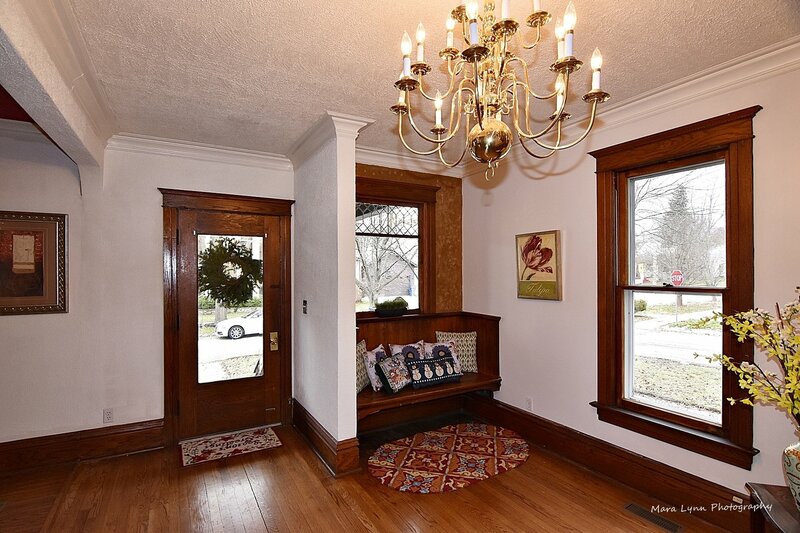 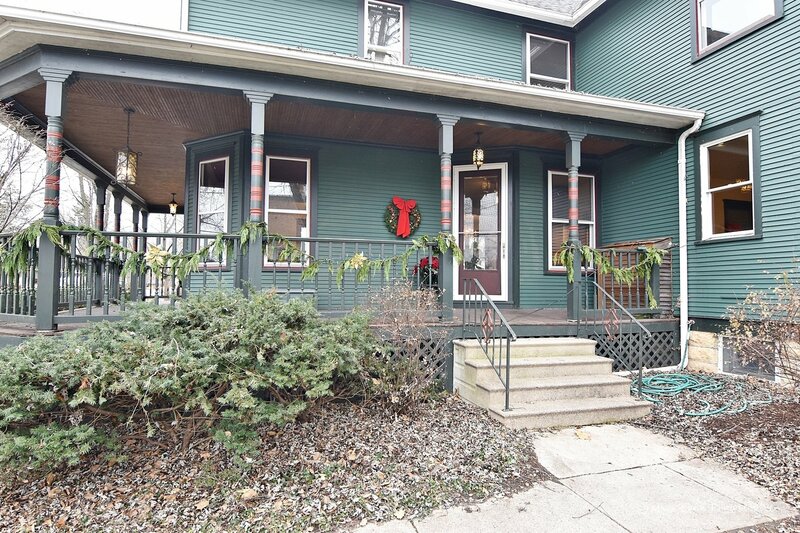 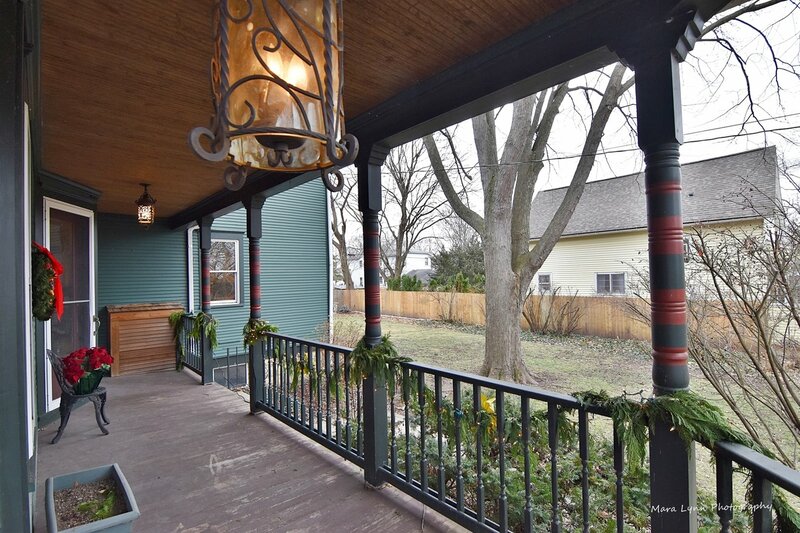 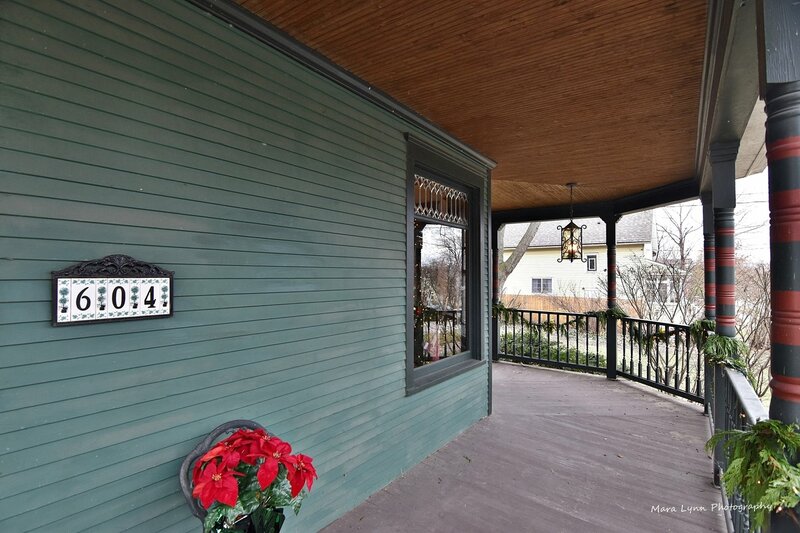 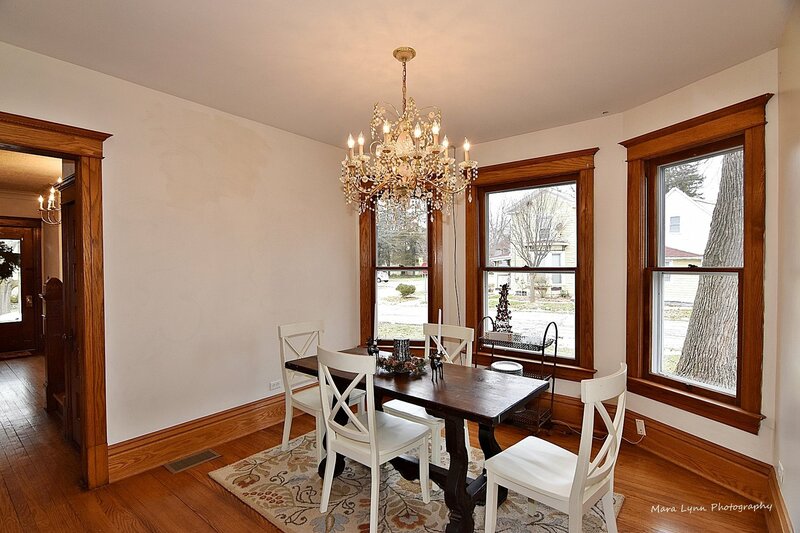 Wonderful opportunity to own a beautiful 5 bedroom, 2.5 bath 1900 Victorian in the heart of St. Charles. 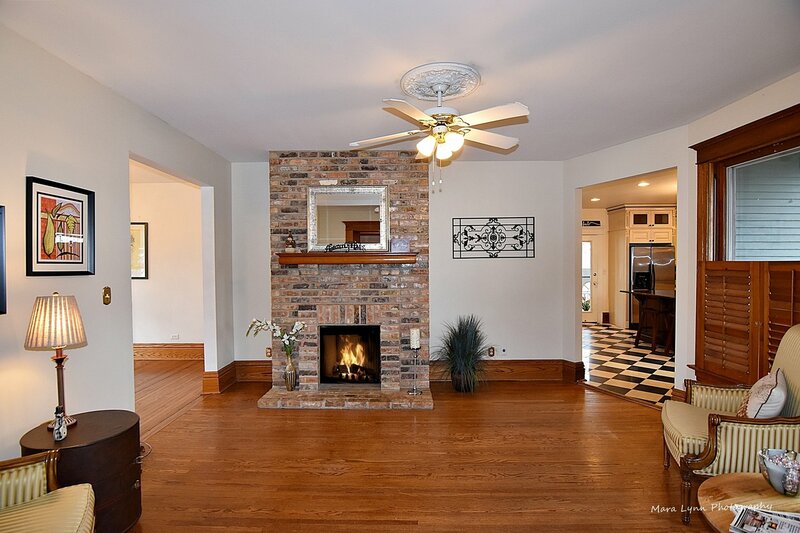 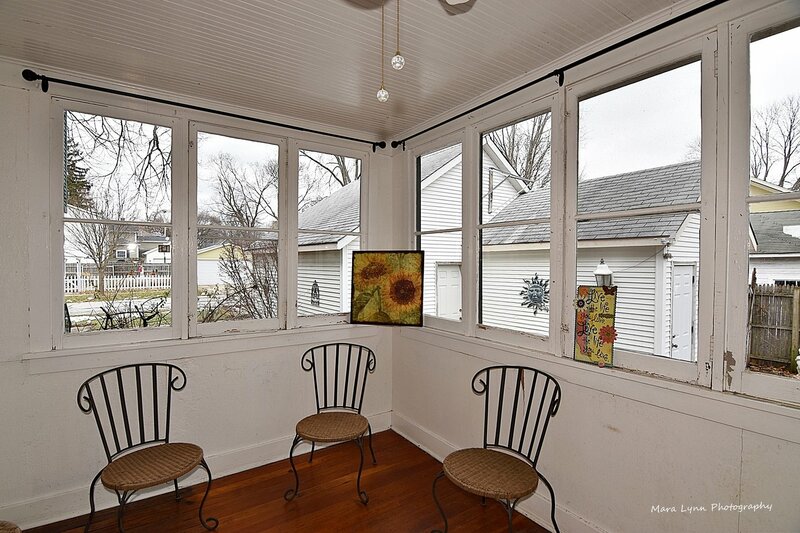 Stay warm in front of the two gas logged fireplaces or snuggle up in the enclosed back porch. 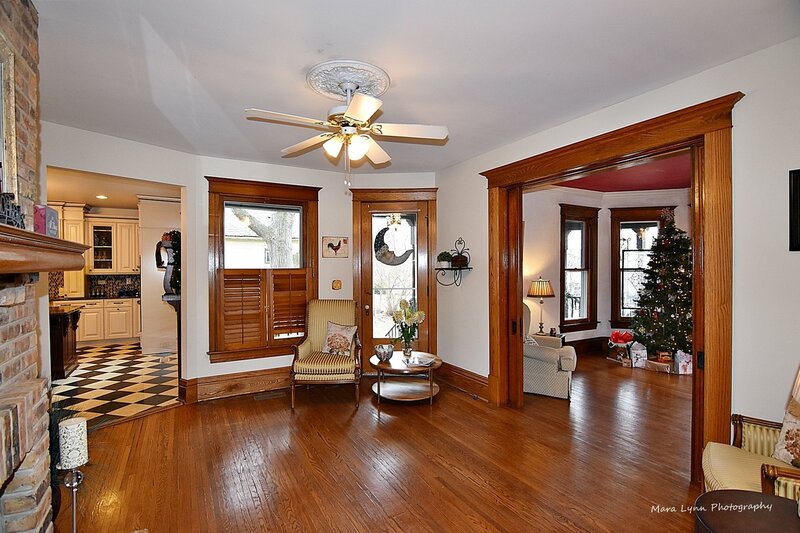 Hardwood floors throughout the main floor and 2nd level. 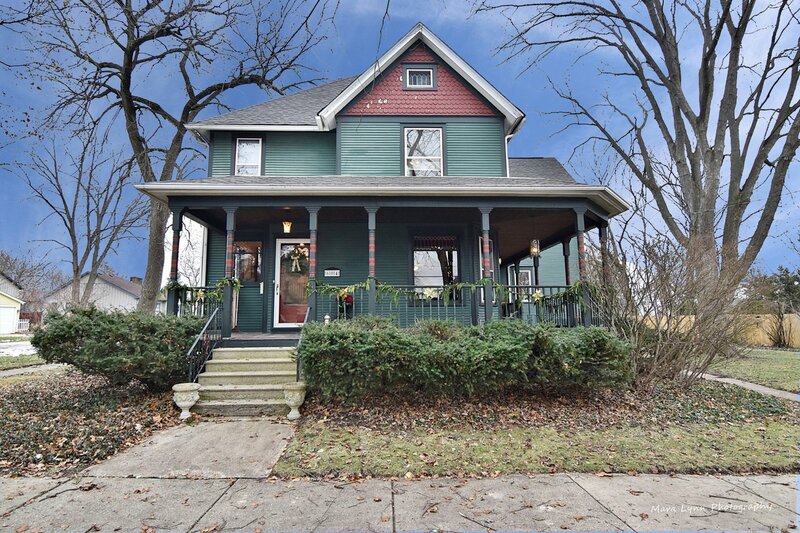 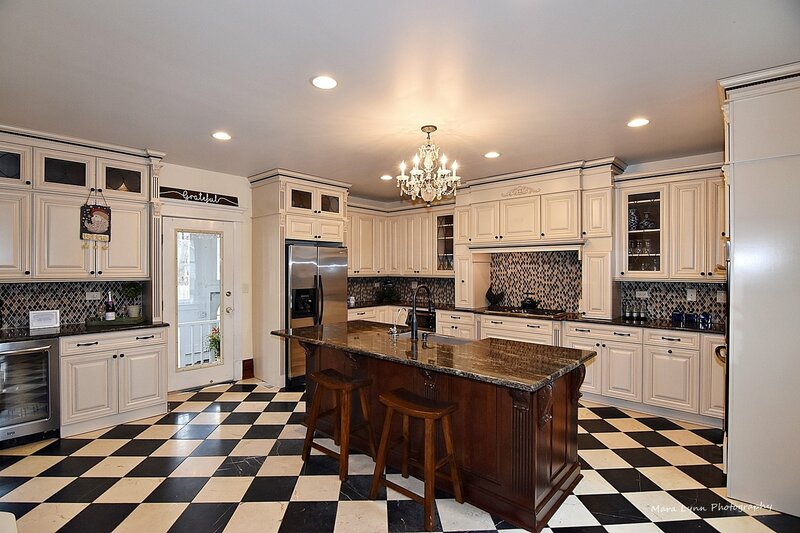 Gorgeous wrap around front porch, updated kitchen is entertainer's dream with built in appliances and marble flooring. 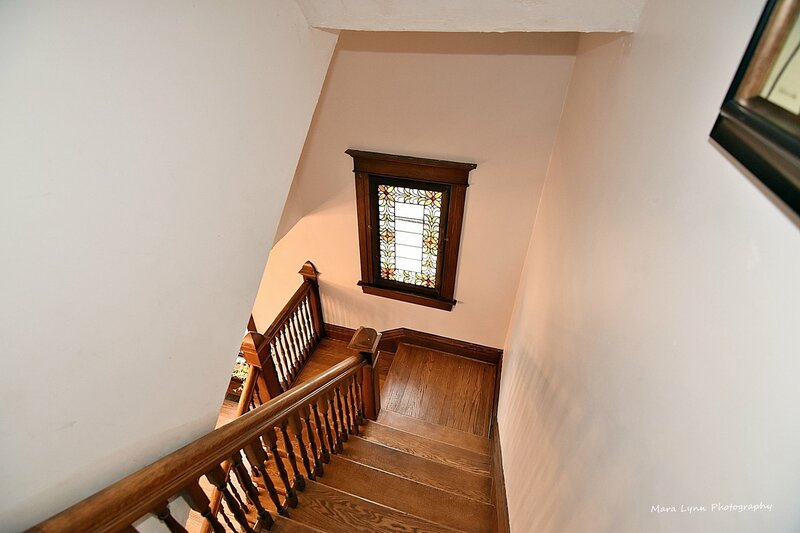 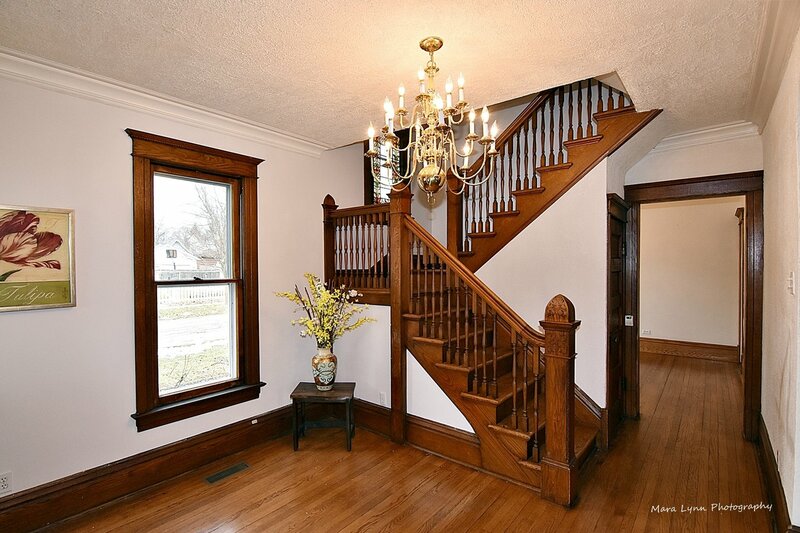 Double stair case, original chandelier in the dining room and beveled and stain glass windows. 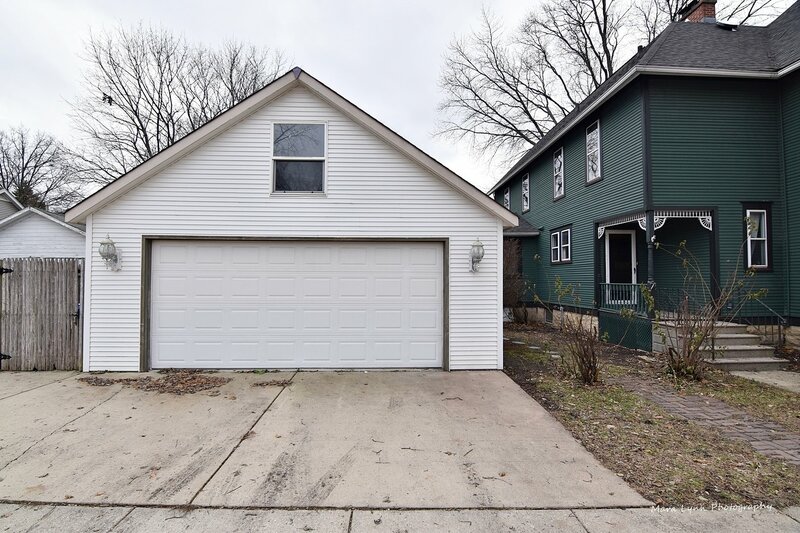 Newer roof, gutters, zoned air conditioning and furnace. 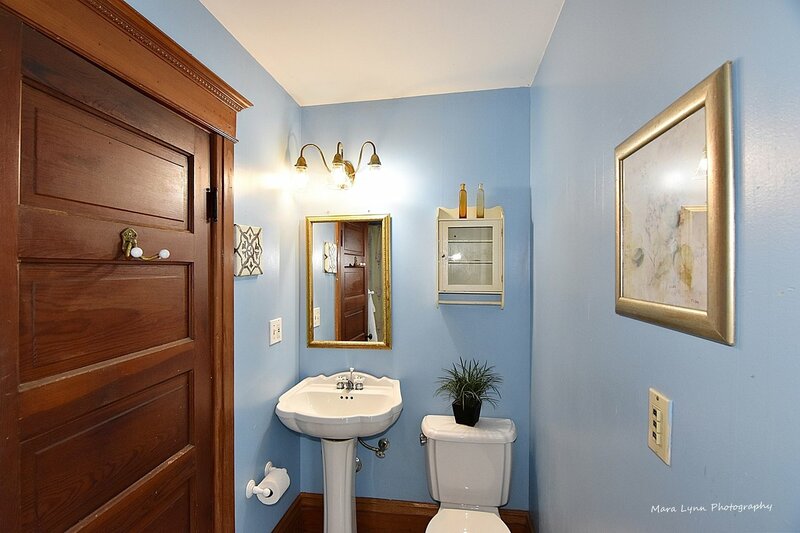 Electric up-dated to 200 amp service. 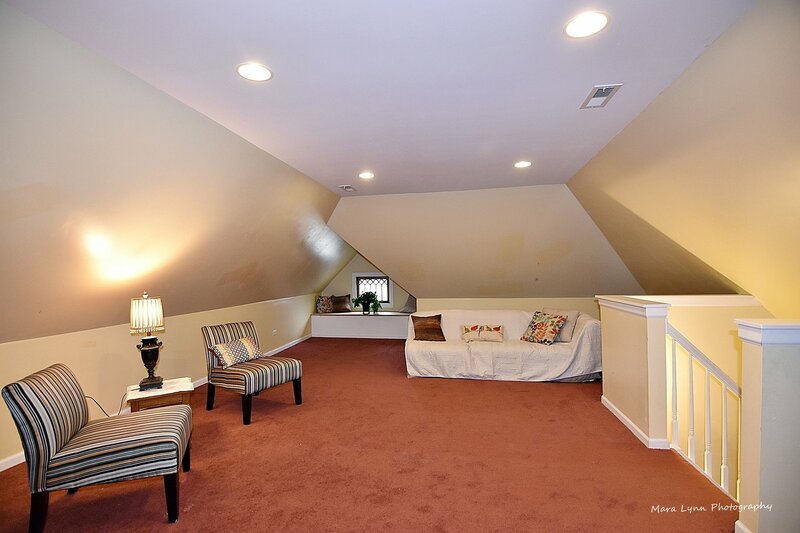 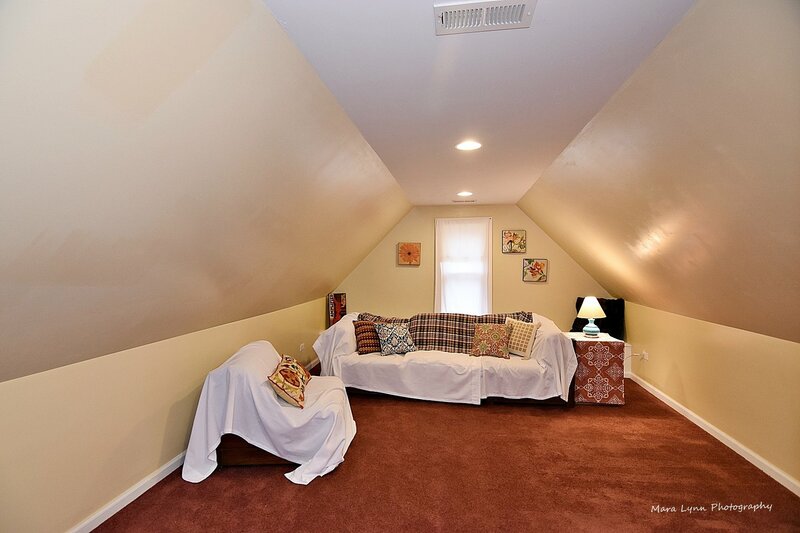 Fantastic finished bonus space in the attic. 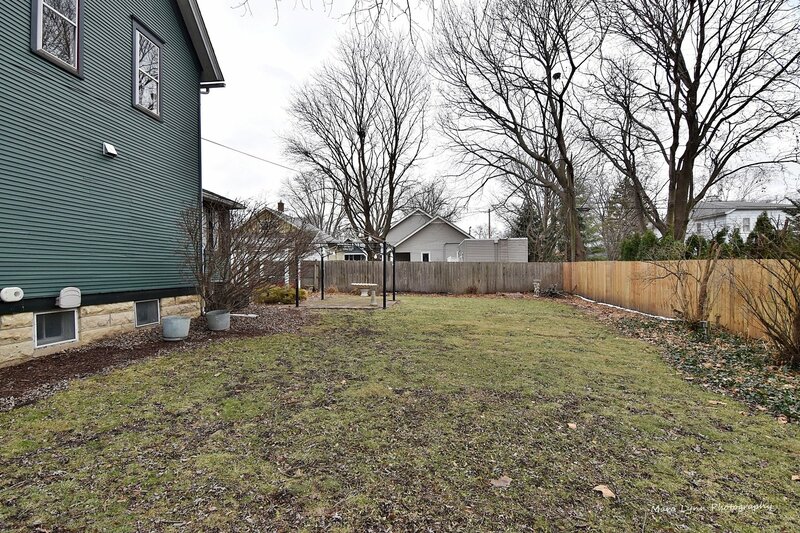 Double lot with oversized two car garage. 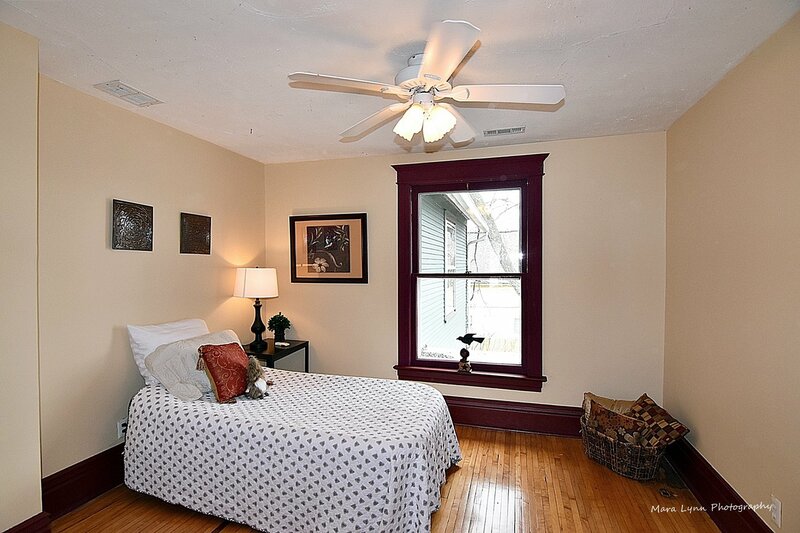 All this neatly packaged into 3,100 square feet. 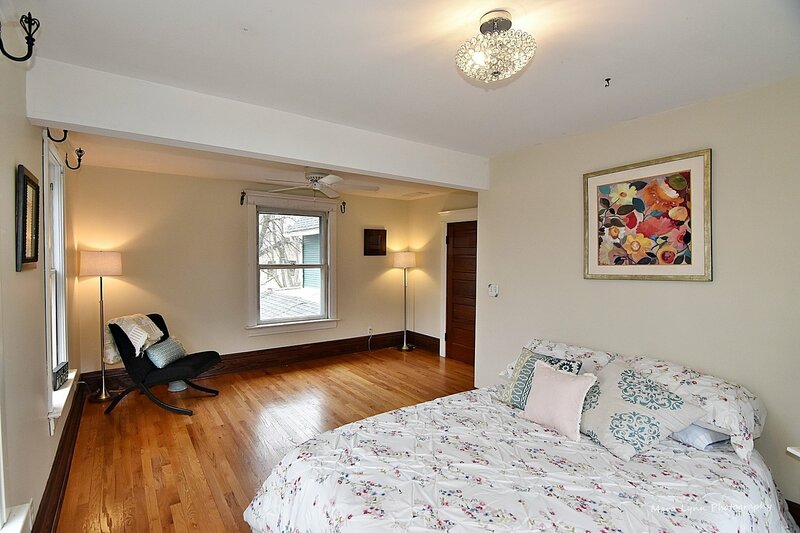 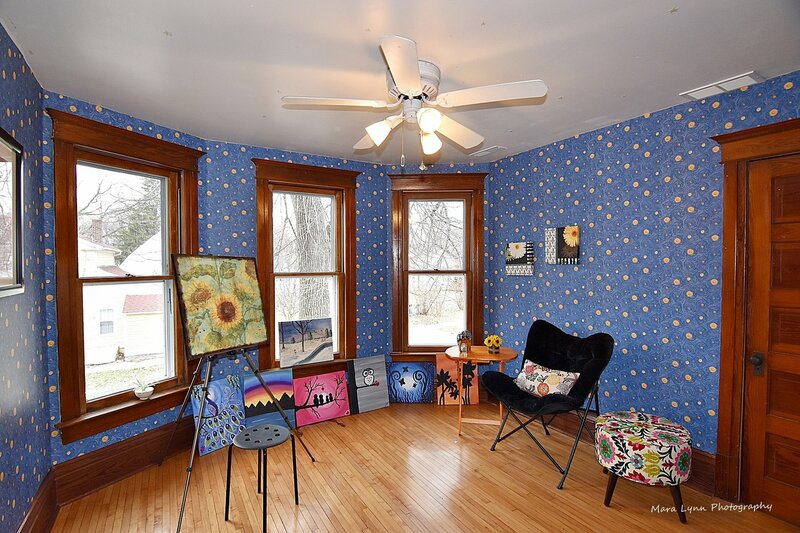 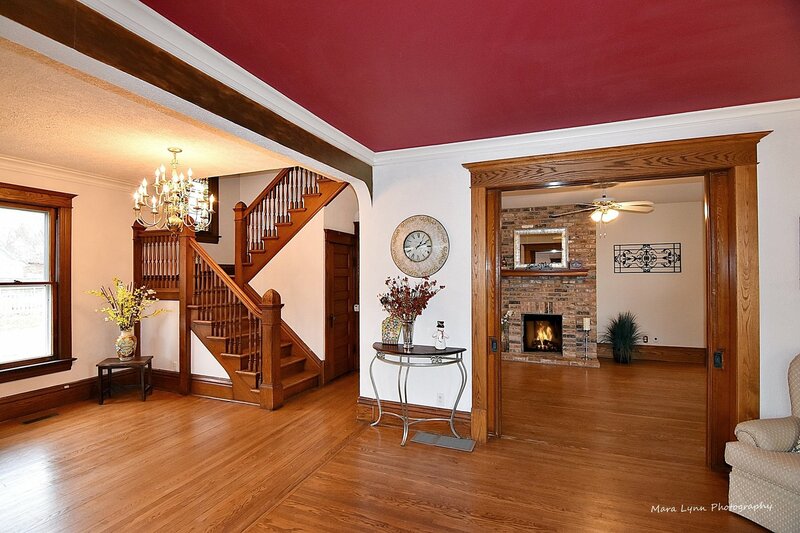 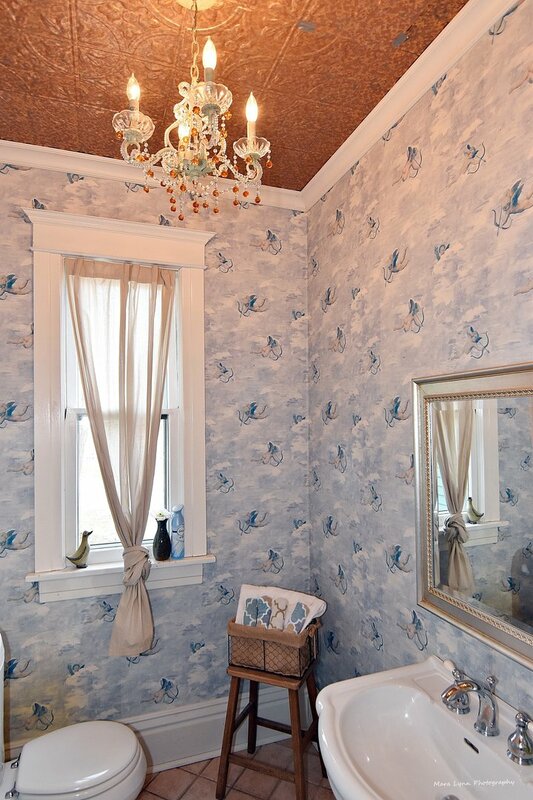 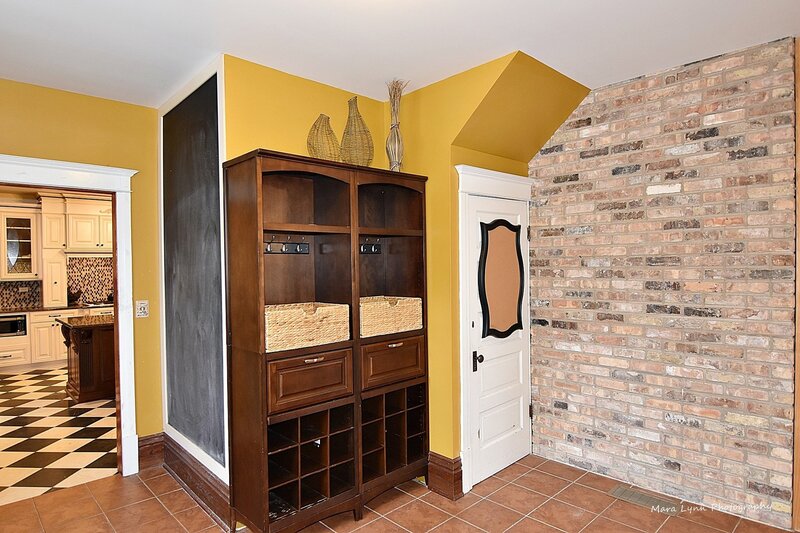 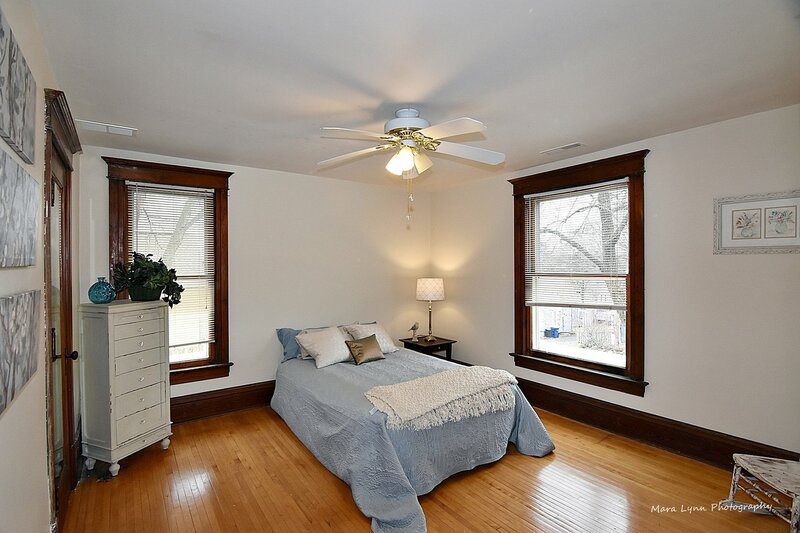 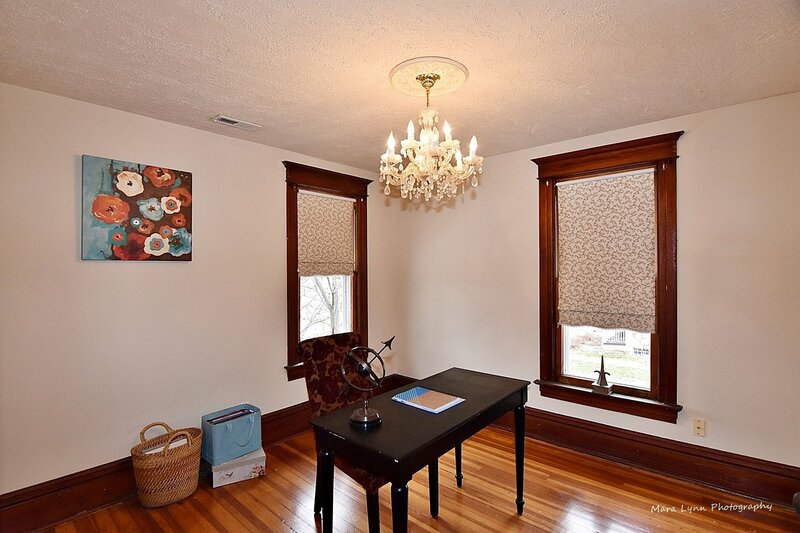 So charming - don't hesitate to schedule your showing. 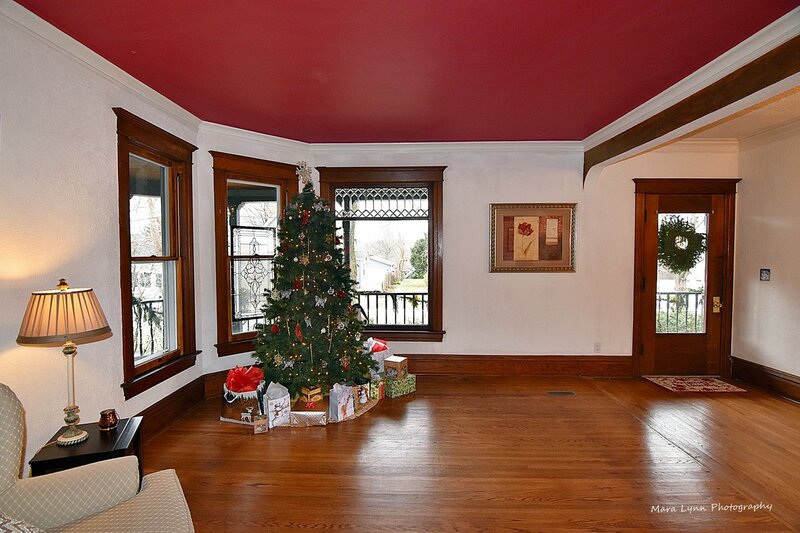 Listing courtesy of Keller Williams Inspire. 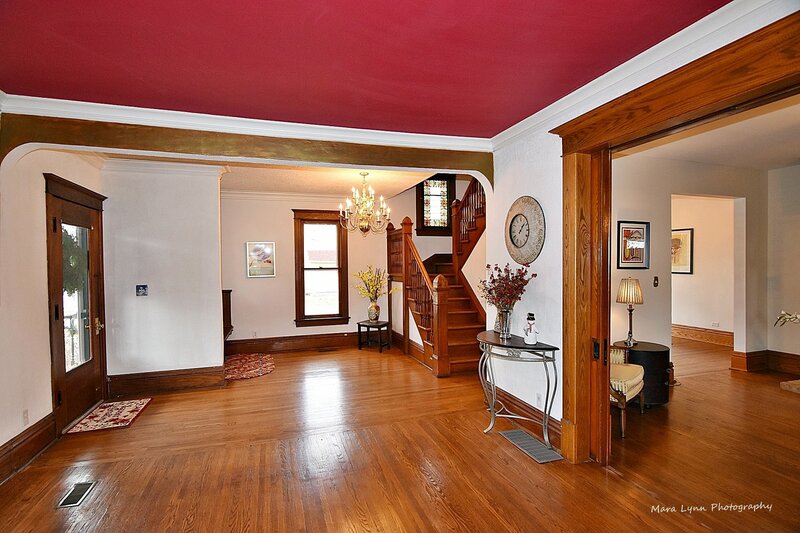 Selling Office: Keller Williams Inspire.